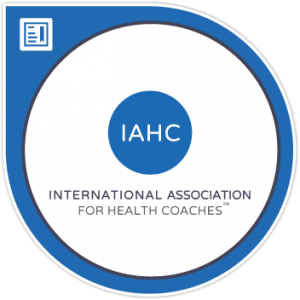 I am a certified member of the International Association for Health Coaches (IHNC) and received my training as an Integrative Nutrition Health Coach (INHC) from the Institute for Integrative NutritionTM (IIN), New York, NY, a cutting-edge Nutrition Health Coach Training Program. 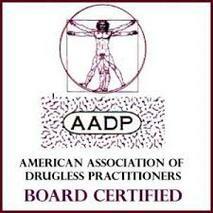 As a board certified member of the American Association of Drugless Practitioners (AADP) I work with my clients to find real reasons for their symptoms and put preventive care measures in place. I received my training as a Functional Nutrition Expert from Holistic Nutrition Labs (HNL), Portland, OR. A graduate of both their ‘Digestive Intensive’ and ‘Full Body Systems’ full-year program, I get to the root of my clients’ health challenges, not just providing them with quick fixes, that don’t last. 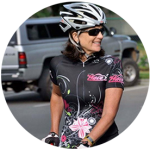 I have been a health, fitness, and success coach for over seven years. 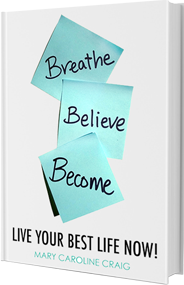 I use real life experiences, along with extensive education, to guide you to creating health in your own life. My education has equipped me with extensive knowledge in functional nutrition, health coaching, and preventative health. Drawing on these skills, I work with clients to help them make lifestyle changes that produce real and lasting results. 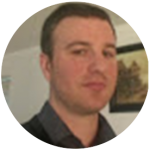 I have the unique opportunity to help my clients in a very bio-individual way. Each of us is unique and deserves to be treated as such! 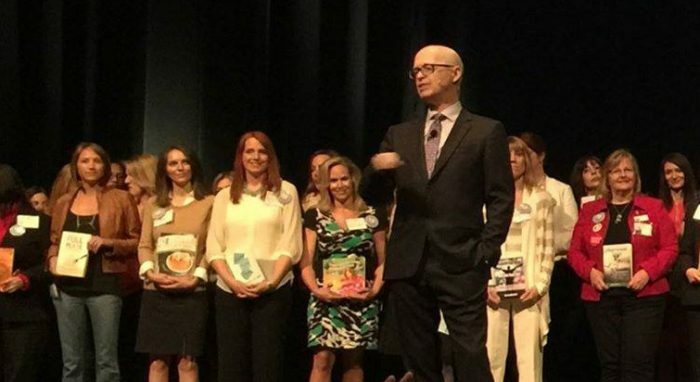 During my training, I studied functional medicine protocols, over 100 dietary theories, practical lifestyle management techniques, and innovative coaching methods with some of the world’s top health and wellness experts. My teachers included – Dr. Andrew Weil, Director of the Arizona Center for Integrative Medicine; Andrea Nakayama, MSN, Functional Nutritionist, Educator and Speaker practicing Whole-Foods Nutrition; Dr. Deepak Chopra, leader in the field of mind-body medicine; Dr. David Katz, Director of Yale University’s Prevention Research Center; Dr. Walter Willett, Chair of Nutrition at Harvard University; Geneen Roth, best-selling author and expert on emotional eating and many other leading researches and nutrition authorities. Are you passionate about health and wellness, looking for a career change, or desire more expertise to support your current profession? Then Holistic Nutrition Labs or IIN might be for you? Send me a note today! I would love to share how some of the schools I attended, might be a good fit for you too! Mary was truly inspirational. She has such a dynamic & insightful personality, that empowered all of the children I work with to meet their true potential. Mary is a joy to work with! She brings passion & encouragement. Her tremendous inspiration, knowledge & experience keeps me coming back!